View Our Knee Treatment Packages. We offer expert repair of your knee injuries and conditions, using the most appropriate methods for your case. 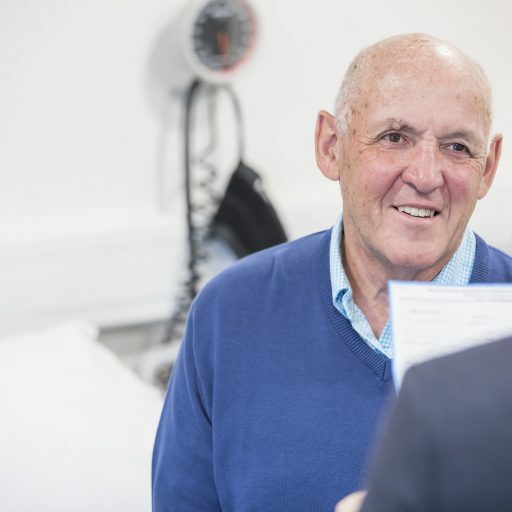 Our Consultants have experience performing thousands of surgeries and will advise you of the most appropriate treatment option to achieve the best possible outcome and lowest chance of recurrence. "The Hospital is also proud to be the London HQ for British Athletics, entrusted in caring for and treating their Olympic track and field athletes."